The Newport News Police Foundation funds programs related to technology/equipment, training, morale, and community and youth engagement. The Foundation is also funding the construction of a new K-9 facility for the Newport News Police Department. Working K-9s sacrifice everything, dedicating their lives to provide humans with protection, hapiness, and freedom. They don't choose this path; they do it because exceptional loyalty is in their nature. Returning that loyalty should come without question. The Michelle Millard Memorial K-9 Hero Fund is a charitable healthcare donation program that provides financial and in-kind product donations that support retired police K-9s from the Newport News Police Department. 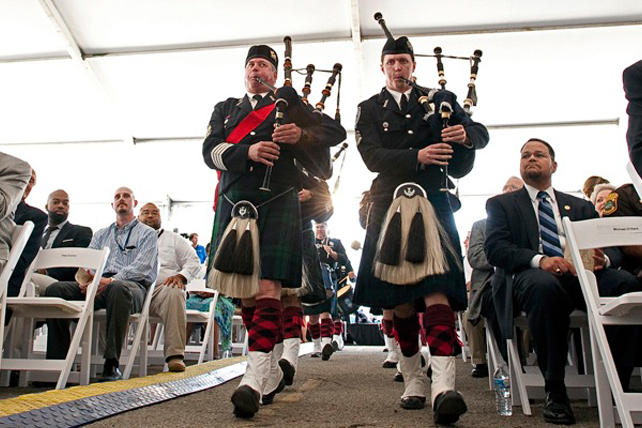 The Newport News Pipes and Drums is an all volunteer, world recognized, traditional pipe and drum band whose mission is to honor fallen law enforcement. The band plays at funerals and events all over the world. If you're interested in learning an instrument, lessons are completely free thanks to the Foundation's sponsorship. Patron sponsorships are available to support and fund the program. Protecting both officers and citizens, the NNPF made it possible for NNPD to be one of the first municipalities on the east coast to fully deploy body cameras, all without using tax dollars. Additional digital cameras were provided to officers for the preservation of evidence, thanks to Canon Virginia, Inc., who also provided specialized cameras for our Forensics department. The use of this technology has increased prosecutions. These specialty medical kits can and do save lives when officers arrive first on the scene waiting for EMS. 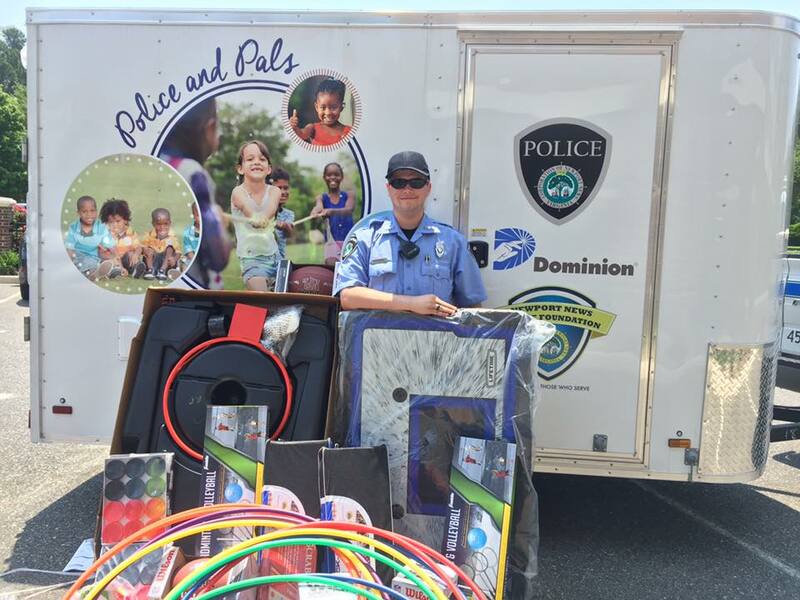 Kits were provided to Newport News, Hampton, Christopher Newport University, Newport News Shipbuilding, and Newport News Williamsburg International Airport police officers. Kit sponsorships are available. Graduations, promotions, retirements, memorials. Whether it is the beginning of an officer's career, a milestone, or a happy retirement, the Newport News Police Foundation funds all ceremonies for the Newport News Police Department. Additionally, the Foundation funds a memorial service to honor fallen law enforcement officers in May of each year. Bridging the gap between the community and law enforcement, the In-Touch Community Basketball Tournament is sponsored by Ferguson. First Responders from across the region play youth and adult teams in a multi-stop tournament. Through sportsmanship, all participants and first responders gain mutual respect and trust, and come to see each other as people before positions. ​Generously grant funded by Dominion Energy, these mobile playgrounds are trailers filled with toys and games. 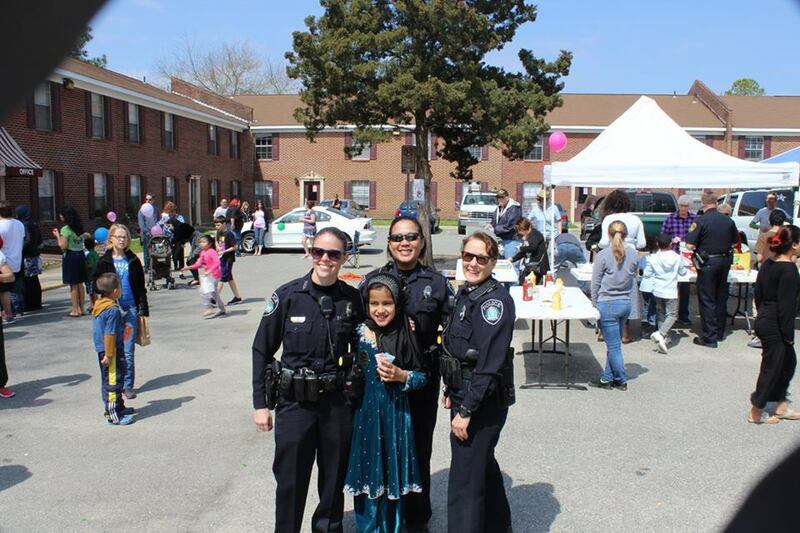 Officers play and visit with children at events, churches, businesses, and neighborhoods. The universal language of play allows everyone to build trust and respect. 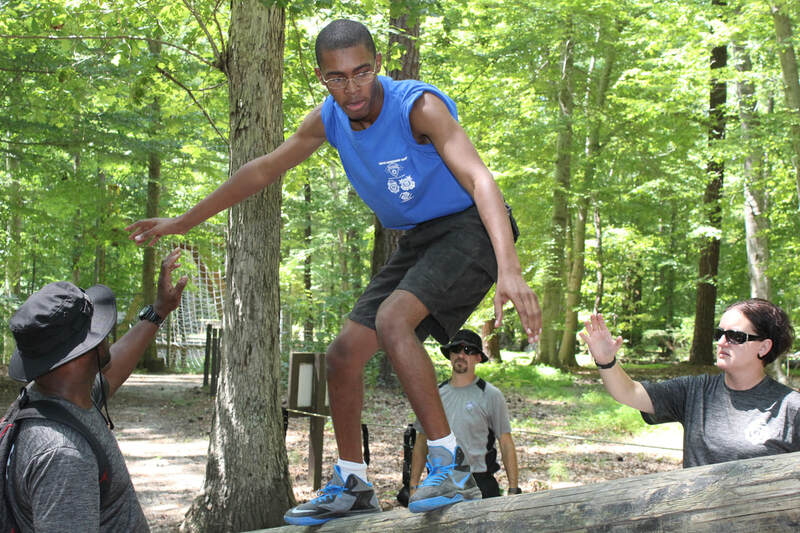 This week-long resident camp exposes youth to leadership skills, citizenship, self discipline, and physical and mental fitness. The camp is free to those ages 13-17, enrolled in Newport News Public Schools, or whose parents work for the City of Newport News. 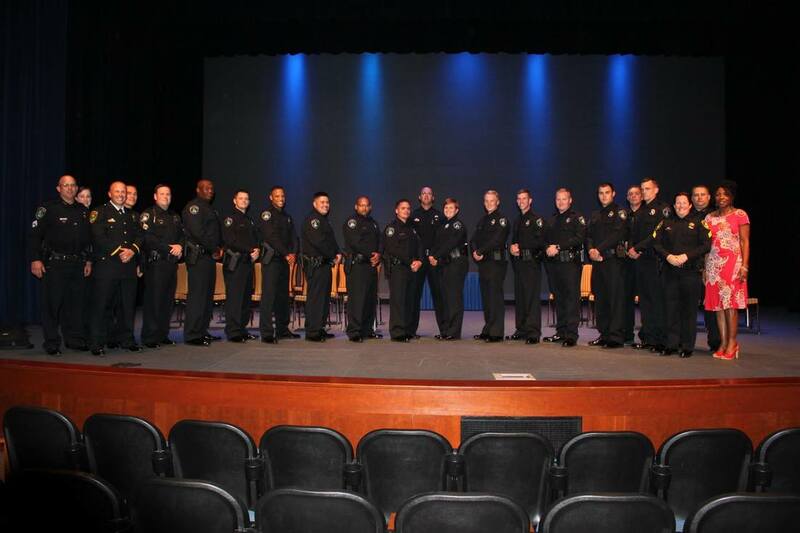 Many graduates go on to become police officers or join the military. Participants live at the Coast Guard base in Yorktown, Virginia during the camp. ~A manpower study to better allocate staffing during high traffic times and in higher call areas. ~Receive donations of equipment, such as toys for kids from PetSmart and AEDs from Firehouse Subs. ~$35,000 in reward funds to encourage information leading to an arrest in specific missing persons cases.